The Spring Water Bottling Works was built in 1921 by S A. Hoag. It was located at 1730 Ferry Street, just east of the Stamford Township Hall. The Bottling Works was primarily a soda manufacturing plant, and used pure spring water which was pumped up several hundred feet from a well on the property. From here, it was piped directly into the syrup department and then bottled. The entire bottling process at the Spring Water Bottling Works was done by automatic machinery. In 1929, the bottling operation was taken over by Clark Bradley and William Woon, two local entrepreneurs who expanded the facilities to a bottling capacity of over 300,000 cases per year. 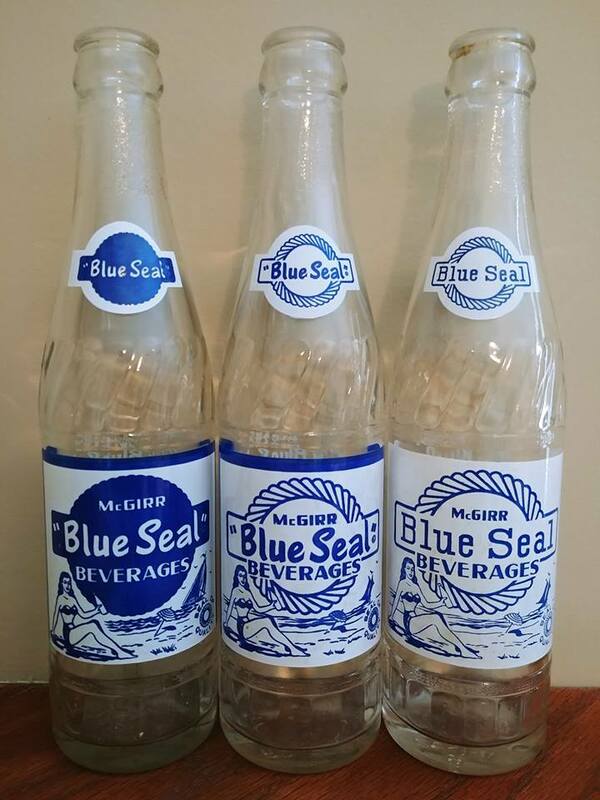 Among its seventeen marketed brands, the Bottling Works distributed such labels as Gold Seal and Niagara Dry Ginger Ale. It was also the exclusive agent for Saint David's Spring Water, which came from Stamford Spring Brewery in St David's. 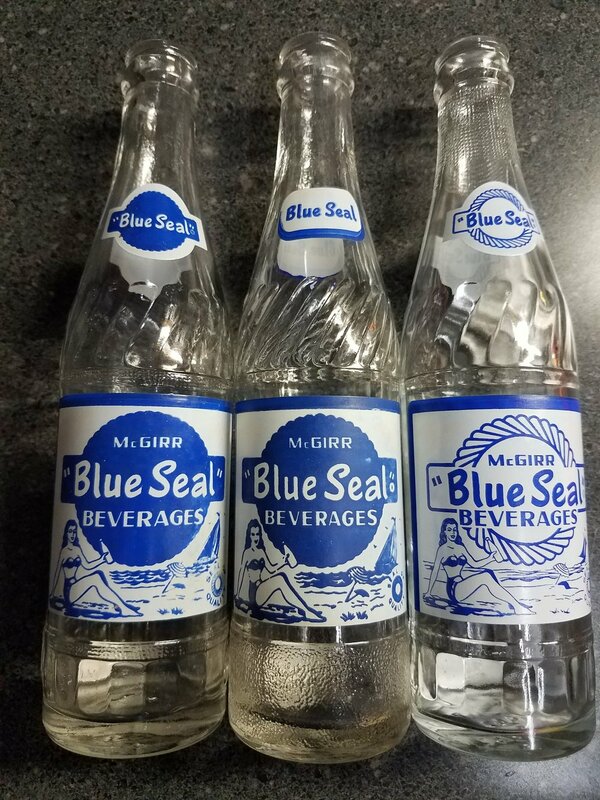 The name of the Spring Water Bottling Works was later changed to Niagara Dry Beverage Limited, and under that name, it continued to operate as a soda manufacturing plant. Operations at the plant ceased in 1970, after nearly 50 years of bottling. The top caps are marked around the skirt Irish Dry St.Catharines and the bottom caps Hires Bottling Co. Niagara Falls. Credits: Tim Maitland, McGirr history and photos. Thanks Tim!